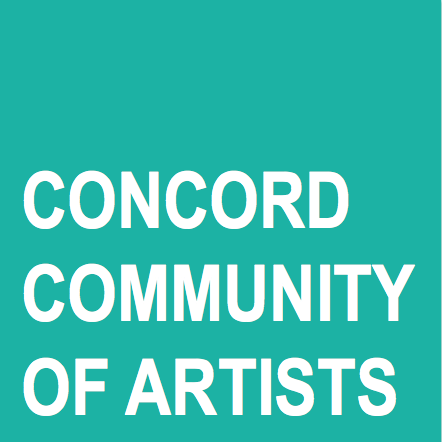 CONCORD COMMUNITY OF ARTISTS: Beauty unfolds before your very eyes! Just like a real flower reveals itself from one moment to the next, artist Lisa Fulmer gives us a fun view of the sequence of her painting for the Flower Power installation. See the colorful exhibit now at the Concord Library until May 31! Thanks for visiting - we'd love to hear from you! Flowers, one petal at a time.